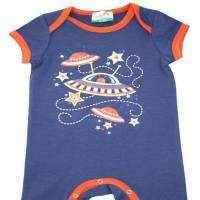 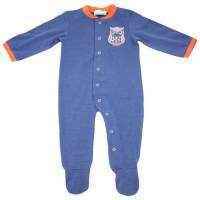 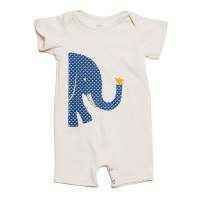 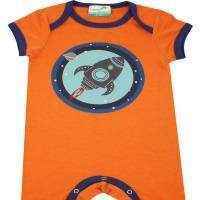 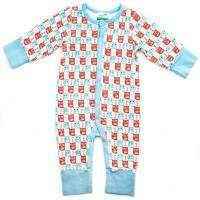 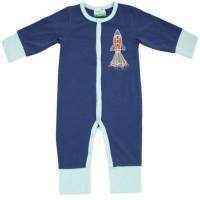 This unique blue baby boy cotton romper features incredibly soft combed cotton and snaps down the center. 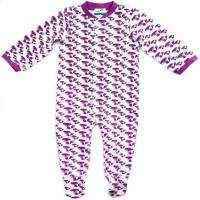 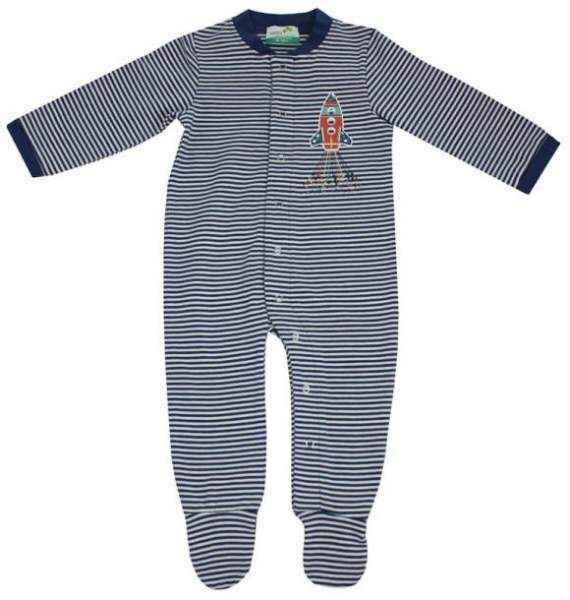 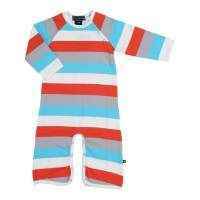 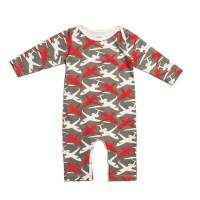 This footed striped rocket unique blue baby boy cotton romper makes soft and cozy pajamas for infant and toddler boys. 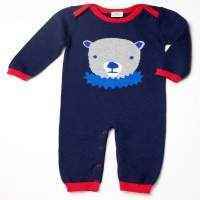 This unique blue baby boy cotton romper makes a cute gift.